Bring in the fanfare – there’s a new royal announcement for you all. Prince Harry and Meghan Markle are expecting their first child! It looks like there will be a new royal baby coming soon. The news had broken as the happy couple arrived in Australia as part of their tour. According to the early reports, Meghan is around 12 weeks pregnant which means the baby will be due in the spring. 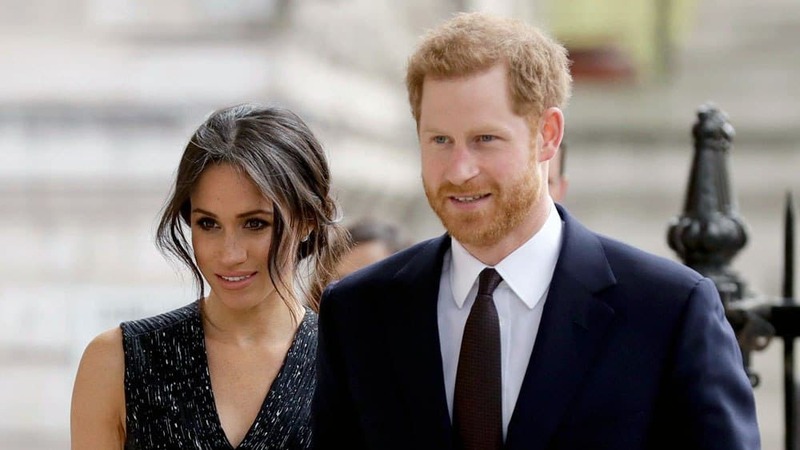 The speculations started about the possibility of a new royal baby as soon as Meghan and Harry tied the knot back in May. 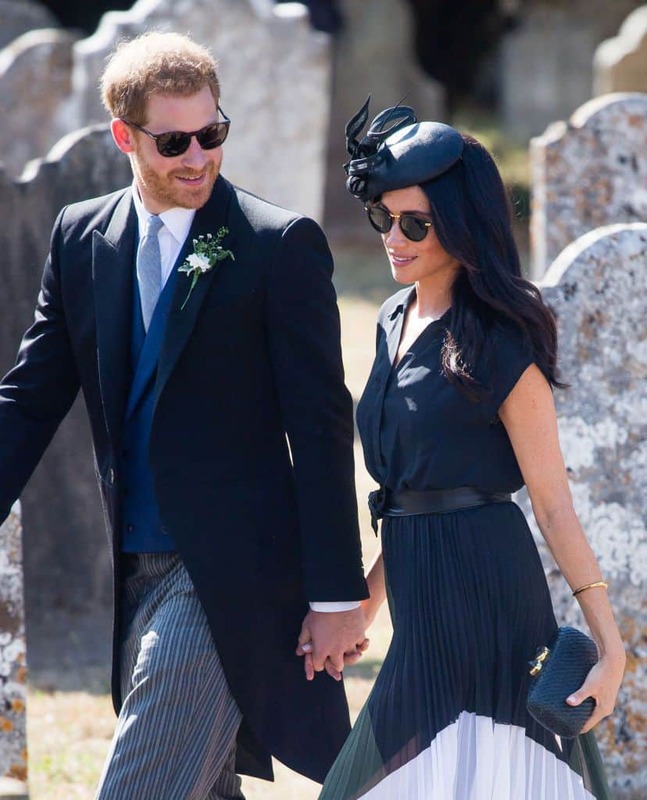 But rumors were rife when the Duchess was spotted wearing a loose-fitting long coat at Princess Eugenie’s wedding last week. The Queen was told, the Duke of Edinburgh, the Prince of Wales, the Duke and Duchess of Cambridge, the Duchess of Cornwall – they chose that day to spread the happy news around and then recover and relax, get on a plane and then put out the news for the rest of us. Prince Harry and Meghan Markle’s baby will become seventh-in-line to the throne. 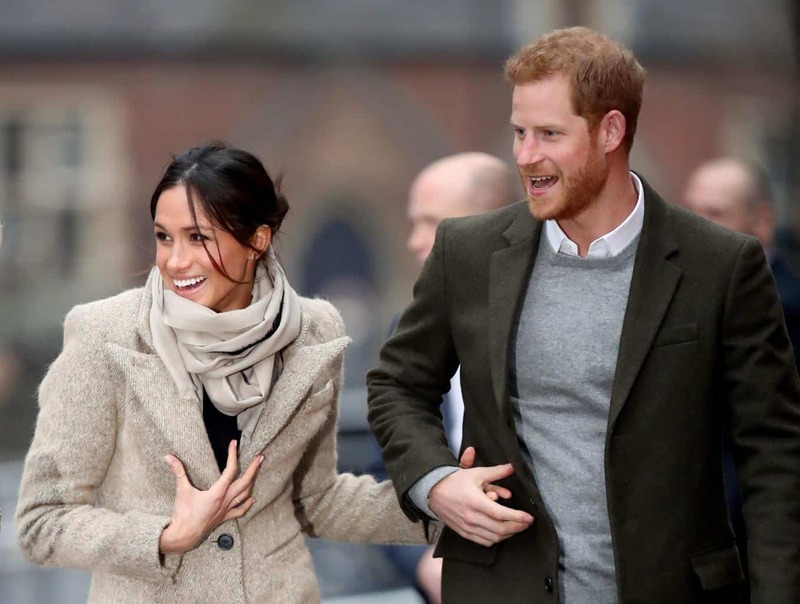 The couple has been venturing on their first official royal tour since they got married back in May. 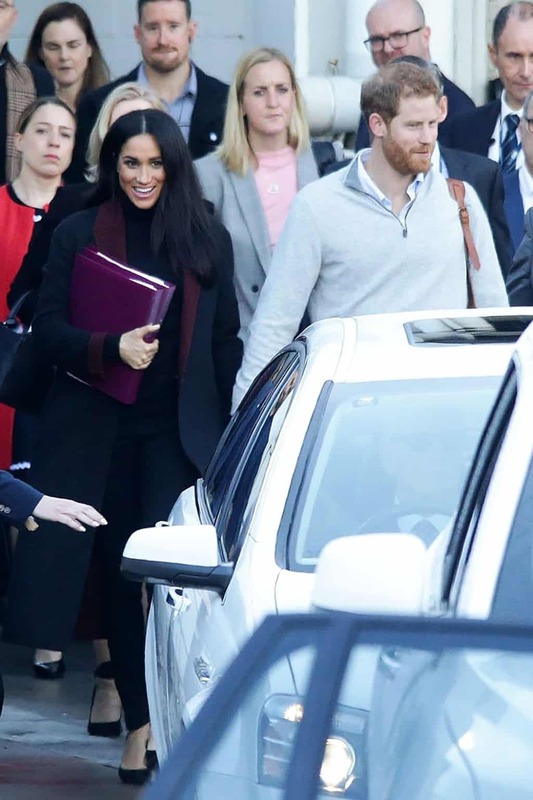 Earlier today, Meghan was photographed carrying two large folders over her stomach which managed to cause a lot of speculation. Was she hiding her bump? It looks like she might have been. It seems that everybody is excited about the news, celebrities and public have all been sending out their congratulations and excitement over the news. The next question is what gender will the baby be. Will they have a little prince or a princess? Then comes the huge task of naming the baby. For now, Arthur and Diana are at the top of the pile. Other names speculated are Victoria, James, and Edward. I guess we’ll just have to wait and see. It’s going to be a beautiful baby though, we know that much!